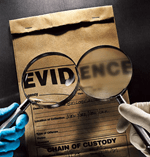 Are you interested in conducting a systematic review? We have two workshops to help you get started. reporting search strategies, and managing references. Sign up for these workshops or request personal appointments online. This class will focus on tips and techniques for carrying out a successful literature search in support of a systematic review. Topics will include techniques for developing search strategies, deciding which databases to search and how to seek out grey literature for a given topic. There will also be discussion on selecting journals for hand searching, documenting search strategies, and saving and organizing references. This class focuses on tips and techniques for carrying out a successful literature search in support of a systematic review. This class meets Thursday, September 21, 10-11am, in Information Commons East, 2nd Floor. Register online or by calling 319-335-9151. Sign up for these workshops or request personal appointments online or by calling 319-335-9151. Sign up for these workshops or request personal appointments online or by calling 319-335-9151 . Want to write a systematic review? Hardin can help! This class will provide a framework for developing a literature search for a systematic review, with a focus on health sciences. 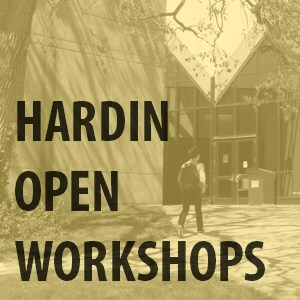 Register online: http://www.lib.uiowa.edu/hardin/workshop/ or by calling 319-335-9151. We are also offering sessions on searching for systematic reviews this fall. See our entire class list. Scopus is a multidisciplinary database with substantial international coverage which allows you to track an article’s cited and citing references. All citations in EMBASE are also in Scopus. 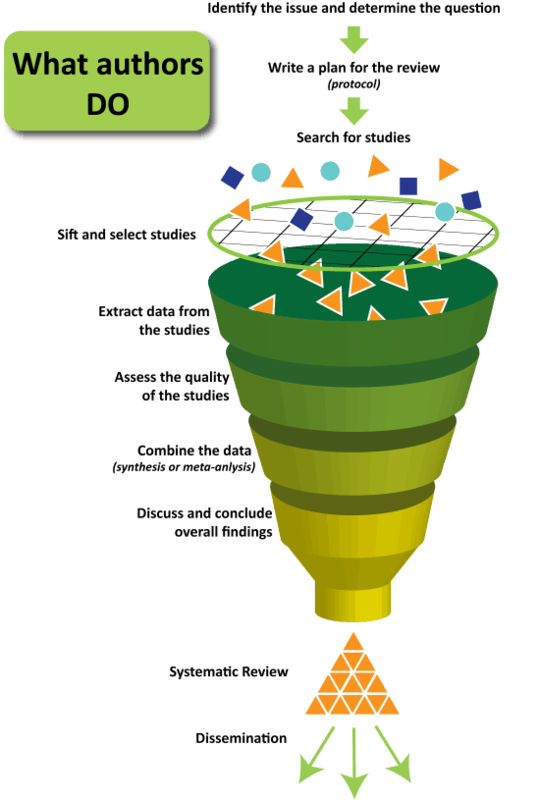 Web of Science is a citation database which covers over 10,000 journals and specializes in citation tracking. Come to this free, hands-on session and learn to search Scopus systematic reviews, find articles citing your work in Web of Science, and use the Journal Citation Index to measure scholarly impact.